Home>New Songs>Sango Songs> Sango Recruits Smino For The Glossy "Khlorine"
Sango and Smino generally always come through respectively. Sango's production has been a high point in hip-hop for the last while, and neither of the two receives much mainstream recognition for the most part. Why are we not surprised that, when they decide to team up, an absolute banger is created from the session. 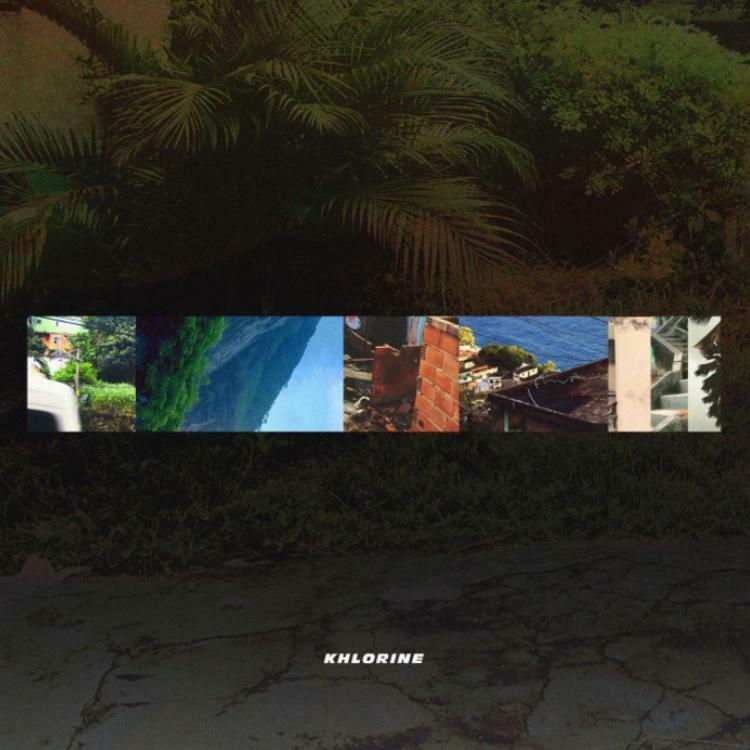 "Khlorine" is a jumpy vibe off of Sango's forthcoming album In The Comfort Of, which is expected to drop March 16. The track was made available to stream early and we need to thank the two of them for that. Smino's harmonious flows and unique approach to rap are a breath of fresh air and Sango triumphs on the beat, crafting what will likely be many people's favorite track off the album. We're expecting his album to be a highlight among next week's releases, and this track looks to be a definite sign in the right direction. Ace Hood Reflects On The Journey In "Long Way"
SONGS Sango Recruits Smino For The Glossy "Khlorine"